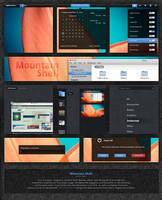 This theme was previously known has 'Ice Cream Sandwich'. 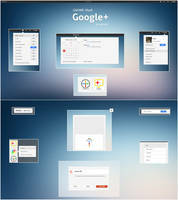 An experimentation to mimic the new theme designed by Google for Android 4.0. 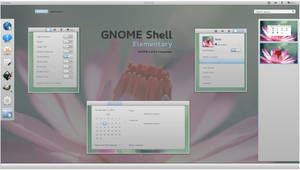 It includes a Gnome-Shell theme, a GTK3 theme and some Metacity borders. 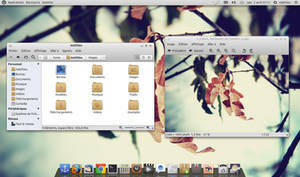 A simple GTK2 theme is also provided. 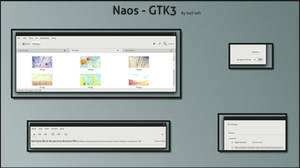 GTK3 theme required Unico and Adwaita engines. 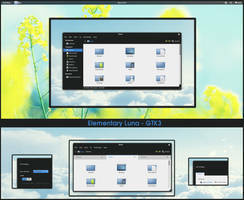 GTK2 theme required Murrine and Pixbuf engines. 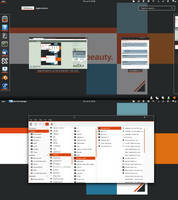 I suggest to remove the globalmenu (Ubuntu users only) and move the window controls to the left of the titlebar. Please port it to 3.8! I'm looking forward for 3.6 version. Thanks Man. 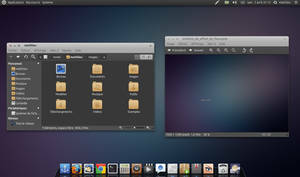 I'm trying to use the Holo GTK2/3 and gnome-shell themes in Arch Linux, which is running Gnome 3.6. I've noticed a few things that look like problems to me: in gnome-terminal, the menubar appears to be styled incorrectly. Also, in gnome-tweak-tool, the on/off toggle switches appear to be styled incorrectly. I'm happy to entertain the idea that I've done something wrong... but I don't know what. Any thoughts? Hi. I love the theme, thanks. I keep getting white text on white backgrounds, is there any way for me to change it? I've tried changing values in the settings.ini and gtk.css to no avail. I've got a computer running gnome shell now, and I'm running into the same issue. The window background isn't taking on the dark colors. 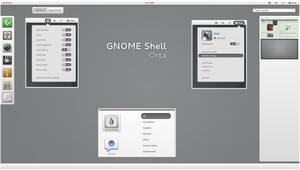 Are there any plans to update this to Gnome 3.6.0 so it can be used in Ubuntu 12.10? 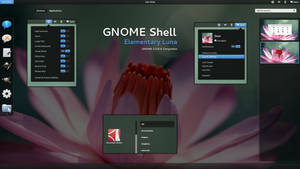 Maybe, but so much things have changed between Gnome 3.4 and 3.6 (especially in GTK3)... I must find some time and I have already a lot of work on other projects. Given any thought to throwing your code up on github so the community can help you update it? 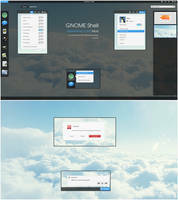 I'd definitely chip in as I'm using Gnome 3.6.2 and would *loooove* to use this theme. No rush. Thanks for all your hard work! This is such an awesome theme! Looks really sweet. 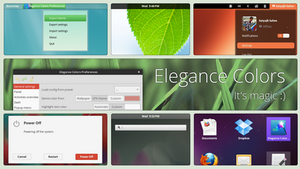 The gtk theme doesn't work for me though. 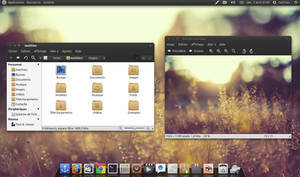 Could it be because of compatibility issues between the theme gtk version and my currently installed one? 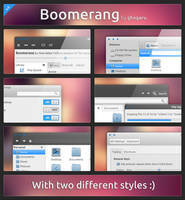 Try to install the theme in /usr/share/themes instead of ~/.themes (you can use the PPA to do that simply). It seems there is a bug in Quantal with themes installed in your personnel folder. which ppa are you talking about? 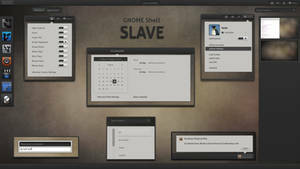 I don't see any holo theme for gnome 3.6 in the equinox ppa (just faience). 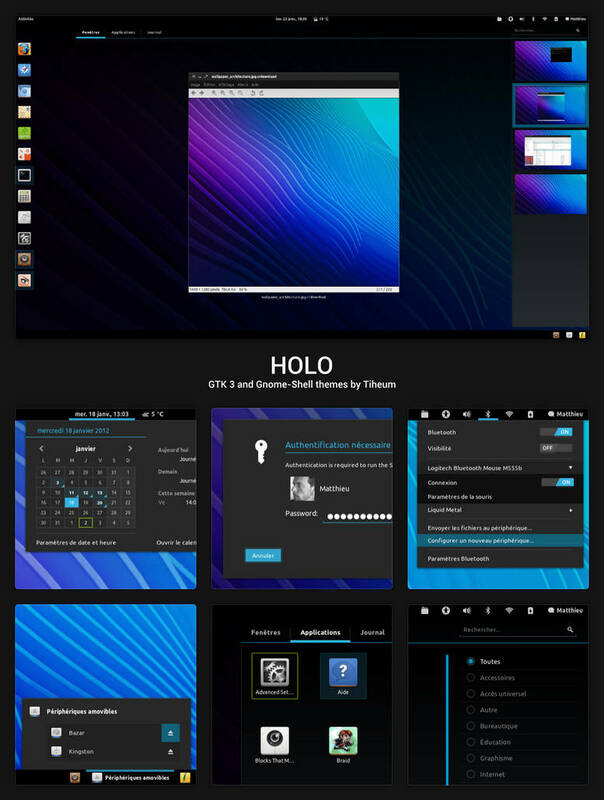 Seems like I've a bug with the holo theme. 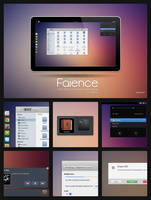 There is package for Holo theme and this one does not support Gnome 3.4 or higer. How I wish dA shows the date when the deviation is last updated. Showing just the year isn't enough. Now, onto the question, is this compatible with the latest GTK3 and Shell 3.6? 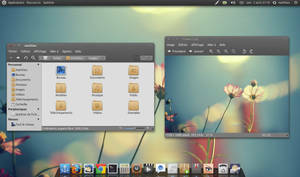 Yes, it was developed on Gnome 3.6. Although, I think it is not compatible with previous versions (but I did not try). Ah, I see. I'm on 3.6 and it is working beautifully. Thanks for this amazing theme. 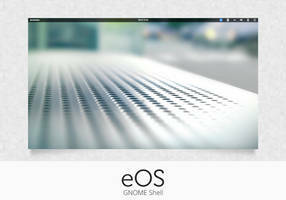 I am running Gnome 3.6.1 (Arch), and it seems that most of the text that should be black, is actually white, exactly like on SamheG's screenshot (except that nautilus background is white for me). 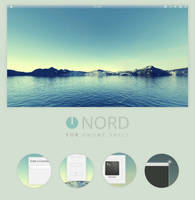 I started to port the theme for 3.6.1. It's really not finished though. 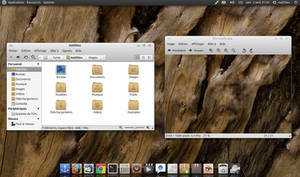 You don't need Ubuntu to use Gnome3... It works on all Linux distros. I meant as opposed to Windows. I would be using Ubuntu if I wasn't a PC gamer. To simplify things get winetricks too! You can safely multi-boot the two. It doesn't do so well with Steam, crashes with Civ 4, and flat-out doesn't run many others. Yaaa... I admit it requires a lot of tweaks. Because I'd never boot into Ubuntu.